When you’re trying to find out information and learn something about a company as big as Google, you can definitely find everything that you need on its Wikipedia entry. The only thing about that is that it’s not interactive and it doesn’t offer a particularly interesting way of displaying the information. You could also search around on Google itself, and try to piece together articles or videos to tell you the complete story of Google. Luckily, a site called Online PhD has done all of that work for us and put it into a gorgeous interactive “infographic” of sorts, called “When Larry Met Sergey”. 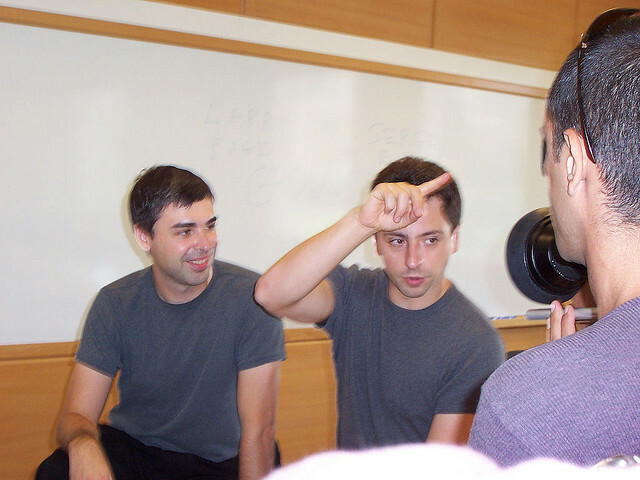 The guide starts off when Larry Page met Sergey Brin at Stanford in 1995, and chronicles all of the major milestones the company hit up until the end of last year. Given all of Google’s latest efforts in social, it looks like Online PhD will have a huge task in updating this at the end of 2012. Click “full screen” to see it in all of its glory.